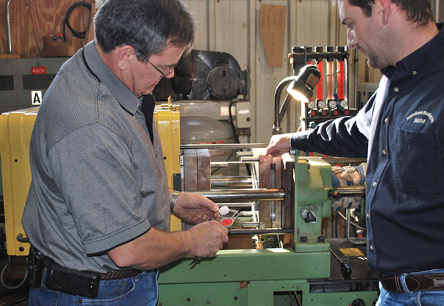 HayesBrand Molding, Inc. is focused on providing high-quality service and customer satisfaction. Our goal is to help you find a way to make an idea come to life. Turn a sketch into a reality. Our process includes creating prototypes, tooling, injection or blow molding the products, packaging, then shipping anywhere in the world. This is all done at our location. With a variety of offerings to choose from, we’re sure you’ll be happy working with us. Look around our website and if you have any comments or questions, please feel free to contact us. It is our pleasure to help you to the best of our ability. From all of us at HayesBrand Molding, Inc. Thank You for visiting our website. We look forward to talking with you real soon!